2. 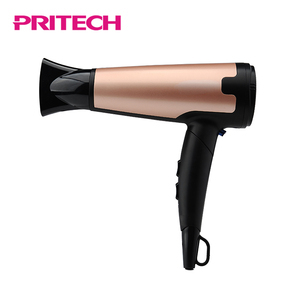 You can customize your own type,we will send you samples until you're satisfied with our products. 3. We can provide some small free samples for your check upon your confirmed order. 5. We Integrate of the latest domestic creative design, design more original product . Client: Can we order a trial order to test the market9 Us: Yes, of course. Client: Can the products be printed our logo9 Us: Yes , of course. 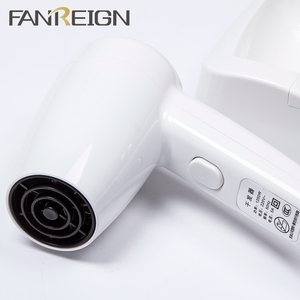 Client: Can I return your product9 Us: As the shipping charge for different country very high. 3. )Cool shot for setting the style. 8. )Optional accessories: concentrator,diffuser and pik. You are much more welcome than you think. 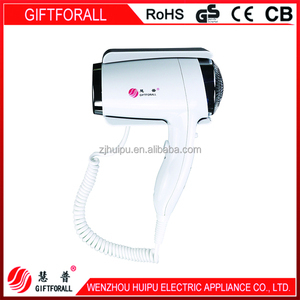 Salon Professional Blow Dryer With Nozzle Used in Salon 1). Cool shot function 5)2.5m power wire 5) With two concentrators 6). We are located in Guangzhou, with convenient transportation access. 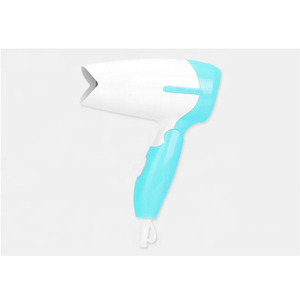 Alibaba.com offers 231 hanging blow dryers products. 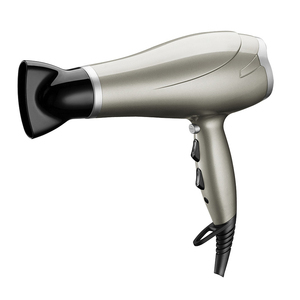 About 86% of these are hair dryer, 1% are vacuum drying equipment. 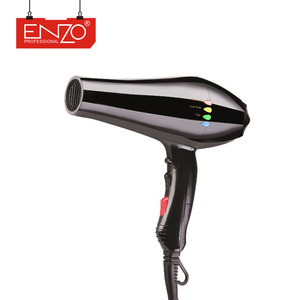 A wide variety of hanging blow dryers options are available to you, such as free samples. 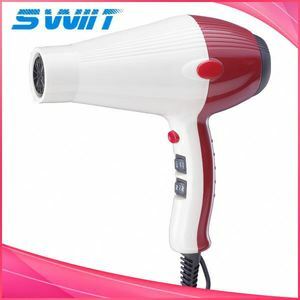 There are 231 hanging blow dryers suppliers, mainly located in Asia. 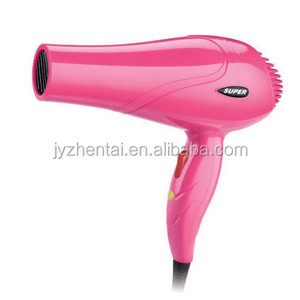 The top supplying country is China (Mainland), which supply 100% of hanging blow dryers respectively. 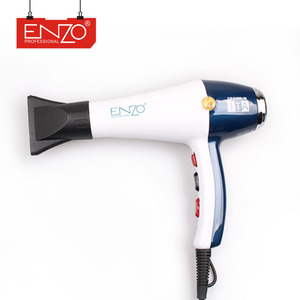 Hanging blow dryers products are most popular in North America, Western Europe, and Northern Europe. 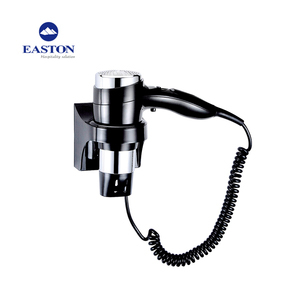 You can ensure product safety by selecting from certified suppliers, including 153 with ISO9001, 84 with ISO14001, and 55 with OHSAS18001 certification.